The Universal Student U-PASS Advisory Board is the student-run oversight committee for the Universal Student U-PASS program. 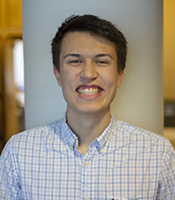 Six representatives are appointed by the Associated Students of the University of Washington (ASUW) and three by the Graduate and Professional Student Senate (GPSS). 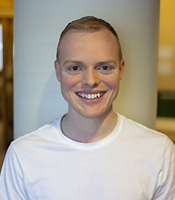 The Board works with advisers from UW Transportation Services and UW Student Life to represent student interest in the U-PASS program and ensure its long-term health and effectiveness. It is the responsibility of the advisory board to report and make recommendations to the ASUW and GPSS regarding the program, including, but not limited to, fee changes and cancellation. The advisory board is subject to the U-PASS Memorandum of Understanding as well as the committee’s own bylaws. The bylaws govern the conduct of the committee, whereas the Memorandum of Understanding acts as the authority by which the committee can operate. Each meeting of the advisory board begins with a public comment period, as required by the bylaws. Upcoming meeting notice: The next U-PASS Advisory Board meeting will be held from 3:30 p.m. to 5 p.m. on Monday, April 22, 2019 in Gould 208J. If you have any comments about the policies and governance of the Universal U-PASS program please contact upassab@uw.edu. If you have any questions about the U-PASS service please contact UW Transportation Services at ucommute@uw.edu. To contact the U-PASS advisory board, please email upassab@uw.edu. For nearly 30 years, the U-PASS has provided affordable mass transit choices to UW students and staff, including: bus service in King, Snohomish and Pierce Counties, access to Sounder commuter rail; Link Light Rail, NightRide shuttle service and more. In large part due to U-PASS, 80% of commute trips to campus are made without a personal vehicle. A combination of factors led to drastic increases in U-PASS cost in 2009, and the ASUW Board of Directors created the Student Transportation Taskforce (STT) to explore possible solutions. The work of this taskforce led to the current Universal Student U-PASS, student control of price increases and creation of the Universal Student U-PASS advisory board. In 2015, the advisory board considered and approved the first rate increase in the Universal U-PASS program’s history, staggered over a two-year window to the present rate of $84/quarter beginning in the 2016-17 academic year. No further increases are planned at this time. The Advisory Board maintains its oversight role and control of price increases. 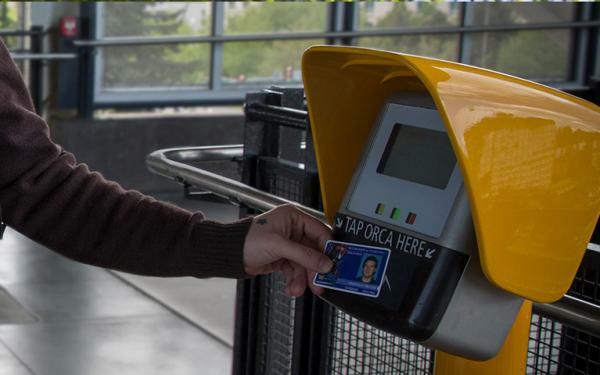 The Advisory Board continually works with its partners and UW administration to maximize the value and effectiveness of the U-PASS program in meeting student transportation needs. Read more about this history in the Universal U-PASS Advisory Board resource binder (PDF, 118MB). Why it’s so important to tap off when using U-PASS on light rail.